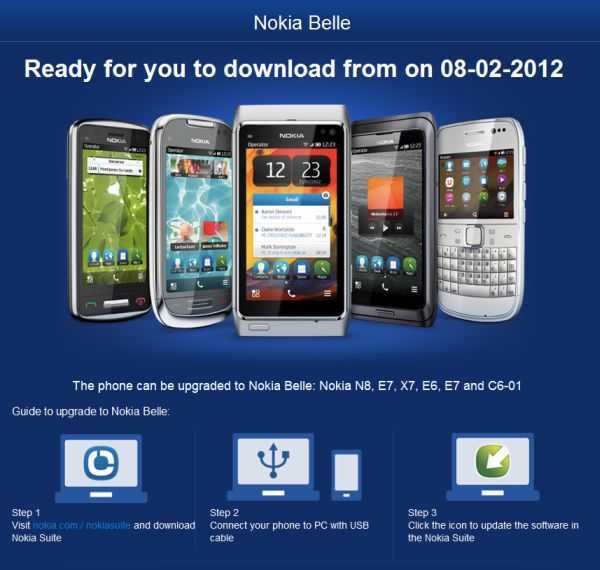 After much waiting, finally the devices running Symbian ^ 3 and Anna officially been updated to the new version on Symbian Belle on 08/02/2012. Truly cannot believe this is a more fun for the faithful Nokia users. Nokia Official Website for Vietnam has confirmed this news via their website.